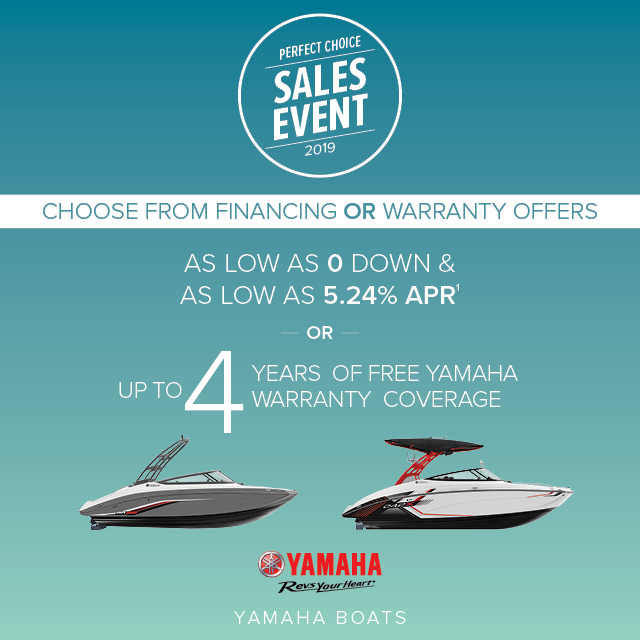 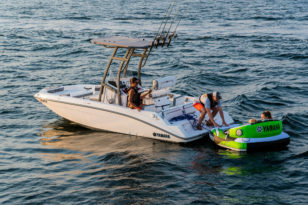 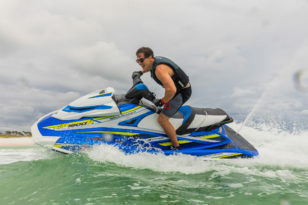 Welcome to Officialboatshows.com, the official site of the 2019 boat show season. 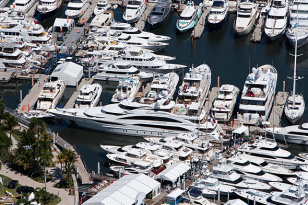 There is no other place in the world where you can compare boat brands side by side, talk directly to local dealers, and visit with manufacturer reps all under one roof than your local boat show. 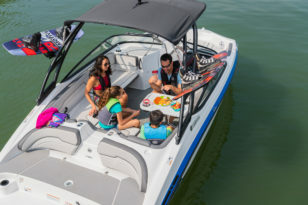 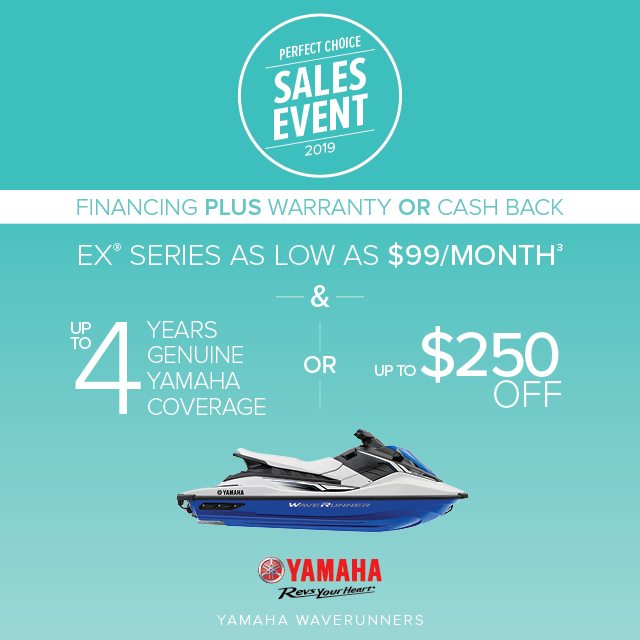 Regardless if you are ready to buy a new boat, researching a future purchase, or just escaping the winter blues; your local boat show is guaranteed fun for the entire family.